I travelled with work , initially living in Europe and then in the States, then moved back home to the UK and settled in Bath following my Arts Degree. In 2007 I relocated with my daughter to Perth, Western Australia, but returned home, missing my family, friends and the stunning architecture of Bath. I am once again settled and feel so lucky to live in such a beautiful city. I really love being in Bath. It is full of life when you want to engage in that, and just a stone's throw away from some stunning countryside when you're feeling like peace and quiet. A few years ago, I deceided that life was just too short and I should try my very hardest to make a living doing things that I really love. With this in mind, I set out to start singing for my supper. The response has been extremely positive everywhere I go and I am really loving both singing and wielding a paintbrush for a living. of a larger sound when you are singing with a group of people, it's very uplifting. 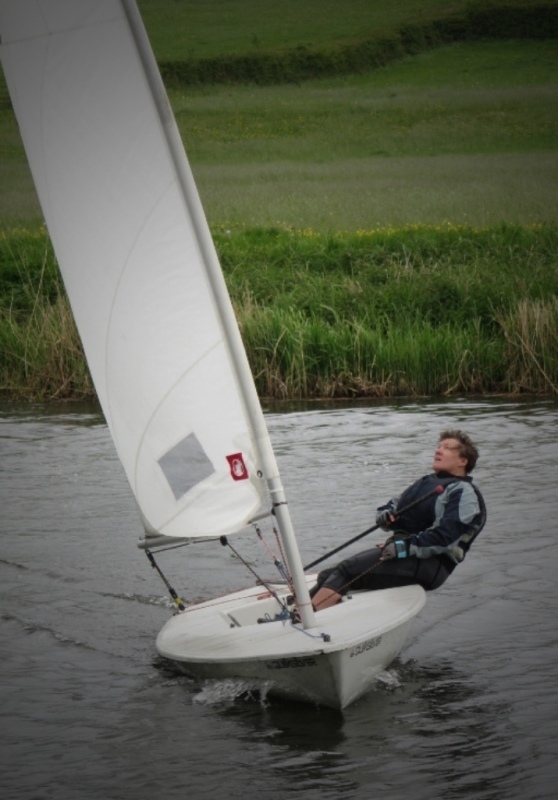 Another passion of mine is dinghy sailing. My father introduced me to sailing and boat building at a young age and I have retained a passion for both ever since. I am very lucky to belong to a local sailing club, the friendliest little club on the planet! I have been a member there for a number of years and in early 2016 I qualified as a sailing instructor, so I am now part of the training team. When I am not working, I take every opportunity I can to sail. It's a very lovely place and only 10 minutes from home.